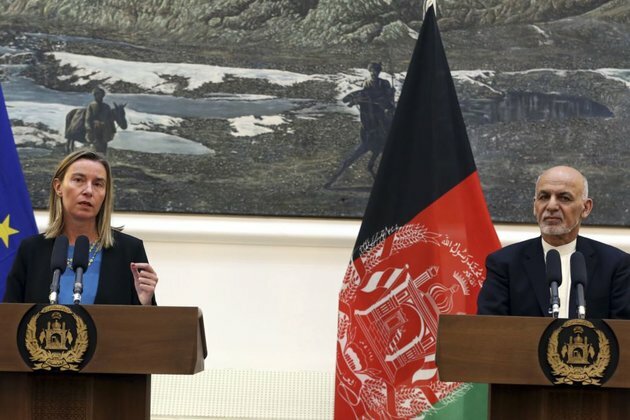 Speaking at a joint press conference with President Ashraf Ghani on March 26, EU foreign-policy chief Federica Mogherini said that the EU had 'always been on the side of Afghan people with no other agenda' than peace, security, and prosperity for the war-torn country. She made the remarks two weeks after the latest round of negotiations between the United States and the Taliban ended in Qatar, as Washington seeks an end to the nearly 18-year war in Afghanistan. Mogherini said that the political and social achievements of the past years, including in the field of rights for women, girls, and children, should be taken into account in talks with the Taliban. 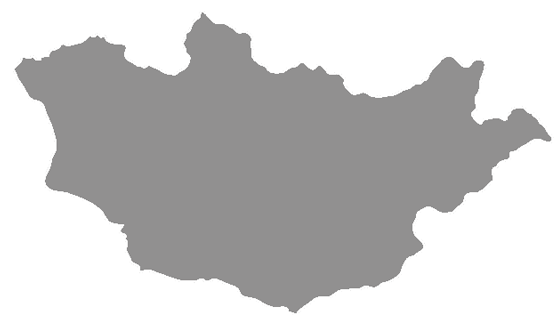 The EU official also met with Afghan Chief Executive Abdullah Abdullah during her Kabul visit.